Managed Access Control (MAC) is the central cog in security today. Whether you have a commercial space or private residence, MAC is becoming a necessity in protecting what’s yours. By having 24/7 access control via our AISG off site command center, entry can be granted or denied based off of your predetermined selections. MAC’s beauty is in its flexibility. On one hand it can be used to manage employee’s access to data but on the other end of the spectrum it can be deployed to maintain physical security at access points. 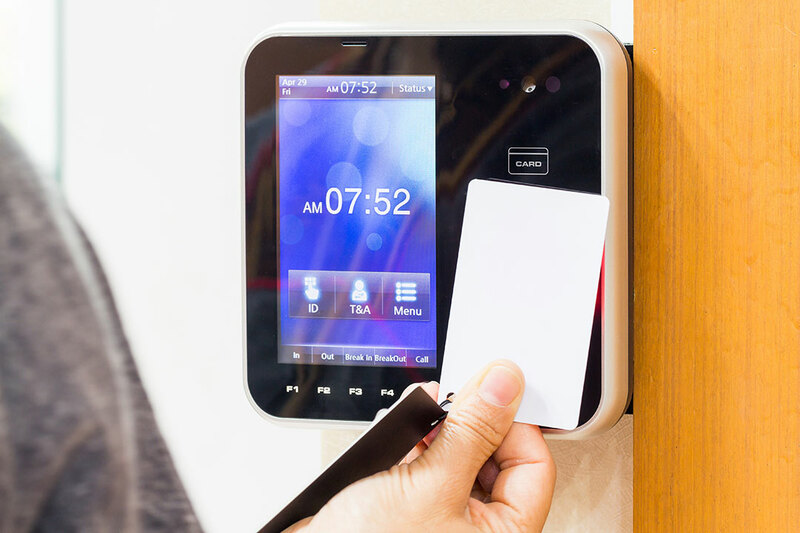 What exactly is Access Control? Access Control is, as the name implies, a system in which access to something is controlled. There are indeed many forms of access control, with a security guard perhaps being the most commonly known. Any technology minded executive understands the benefits and need for 24/7 managed access control at multiple access points for a reasonable cost. The idea of having one central security personnel as the gatekeeper to safeguard an entire system is outdated. 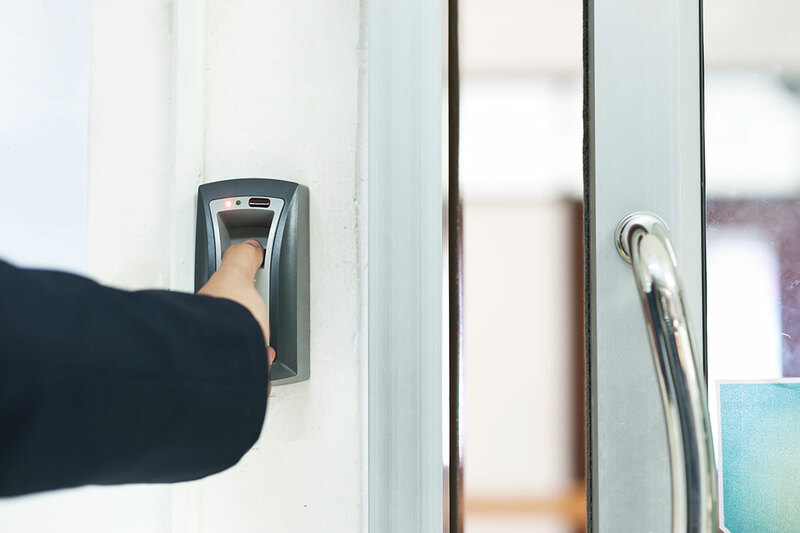 While there certainly is a place for security personnel, managed access control only enhances that by being 24/7 and having the ability to be deployed at multiple access points within any organization in a cost efficient manner. How can Virtual Access Control work for me? The benefit of MAC lies in its customization. Upon deciding that Managed Access Control is something you would like to incorporate to better your organization, an AISG technician will tailor a system to make your system as secure and watertight as it can be. Then it comes down to your preferences. Things like whether you would like a key fob or card, or which personnel will gain entry to which access points. Essentially, AISG technicians will step you through each of these variables which their unparalleled expertise in the field. In the end, you are given a seamless and equally efficient security system to put you at ease and let you get back to work!